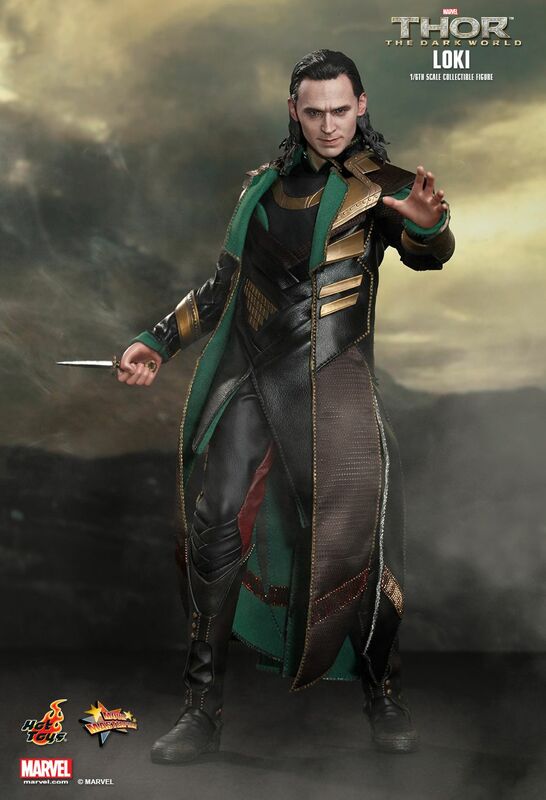 Regardless of which side Loki is on, he has been extremely popular with fans of the Marvel Universe! 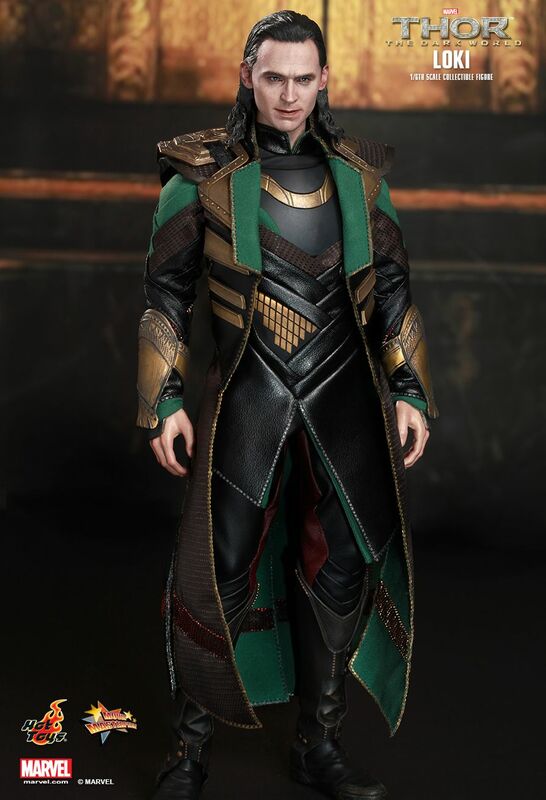 Even Mr. Tom Hiddleston himself was very happy to see Hot Toys’ The Avengers: 1/6th scale Loki Collectible Figure which was released last year. 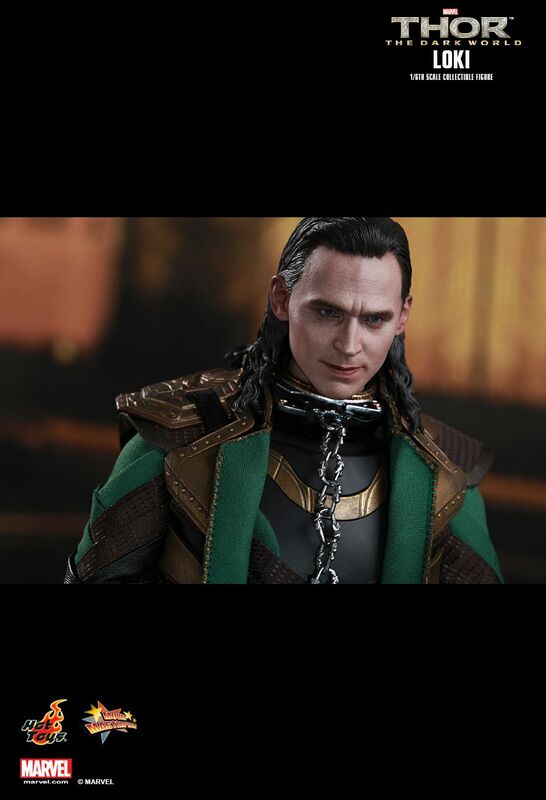 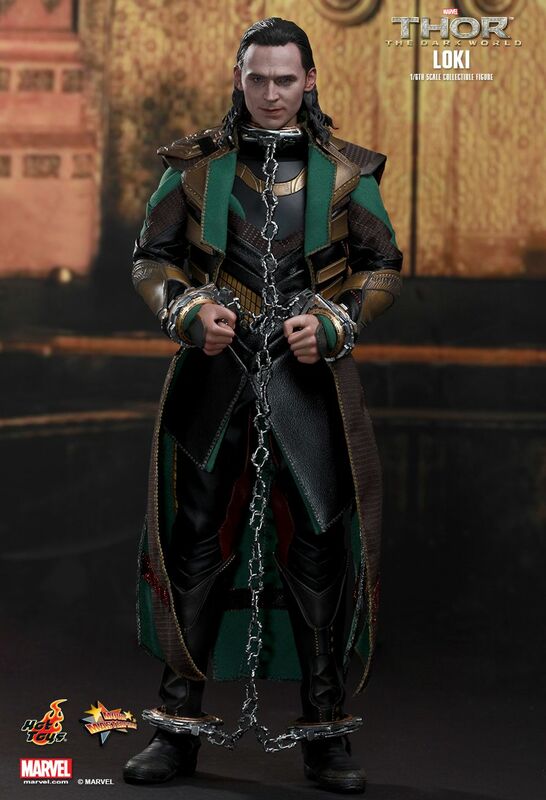 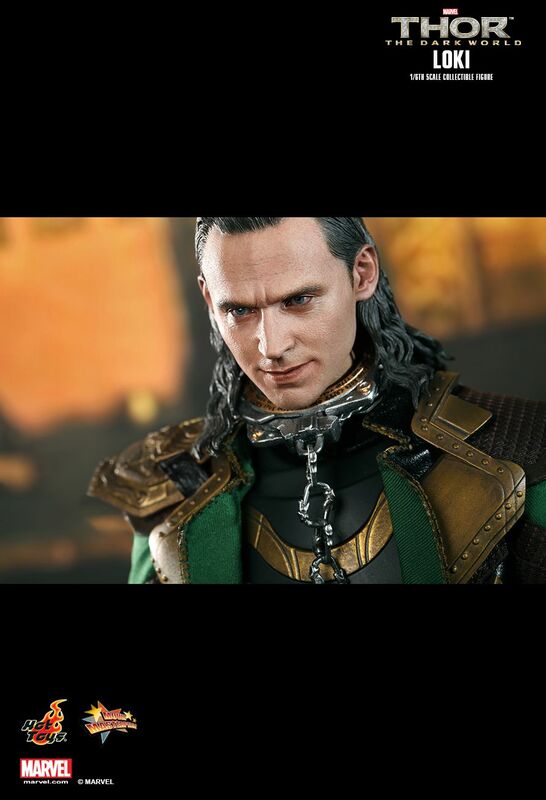 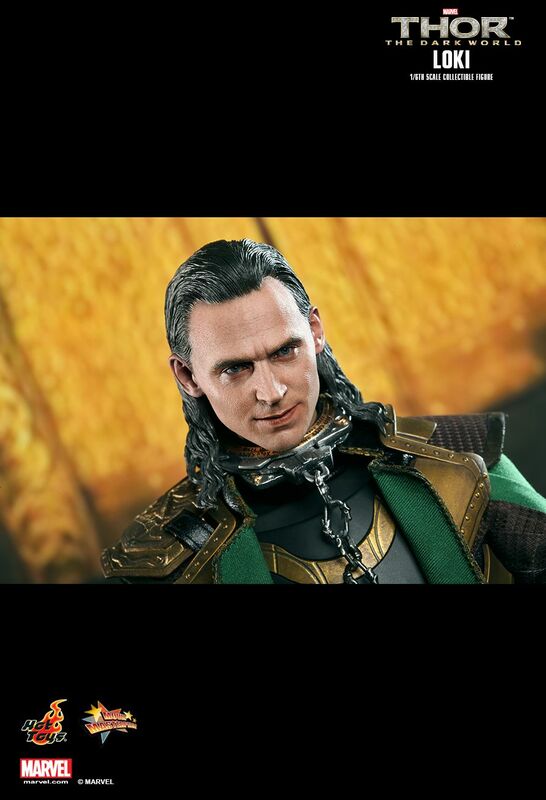 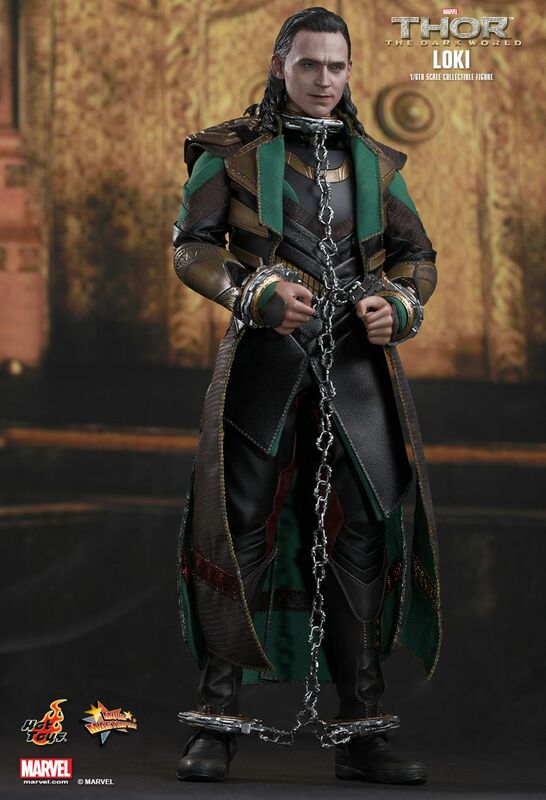 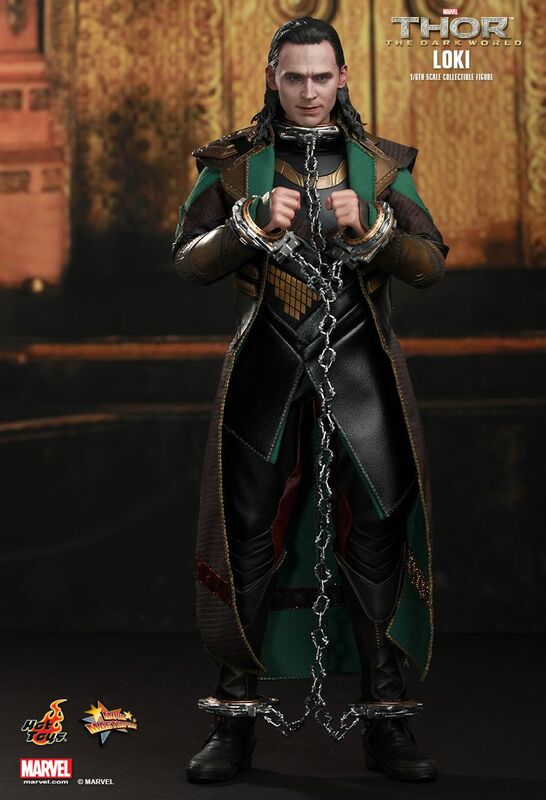 To continue the popularity of everyone’s favorite trickster, Hot Toys is excited to present the new 1/6th scale Loki Collectible Figure from Thor: The Dark World. 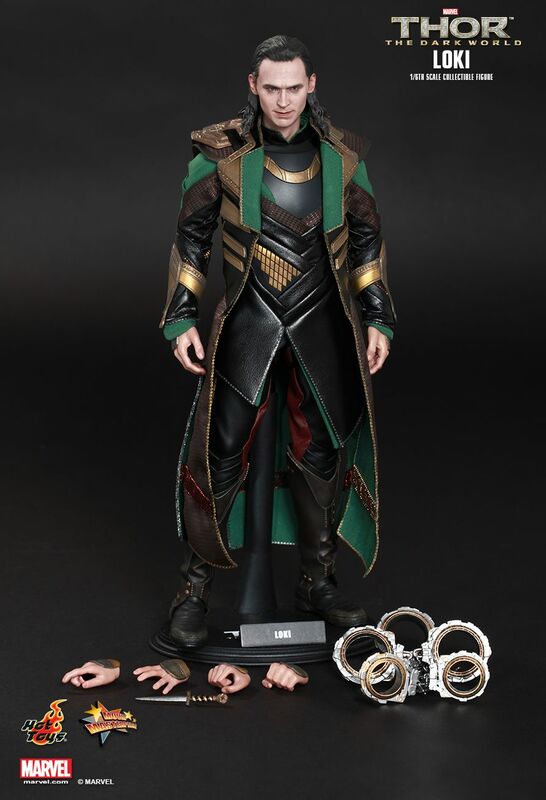 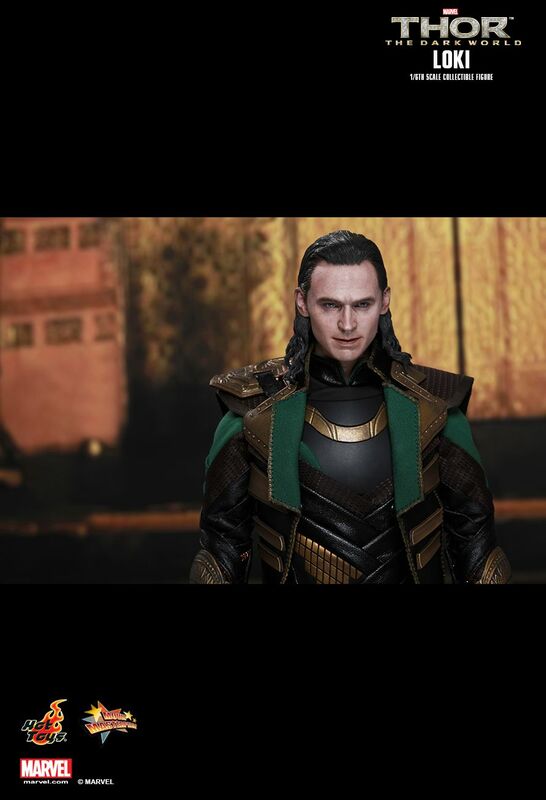 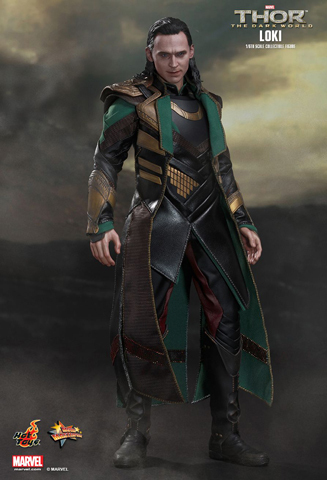 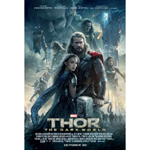 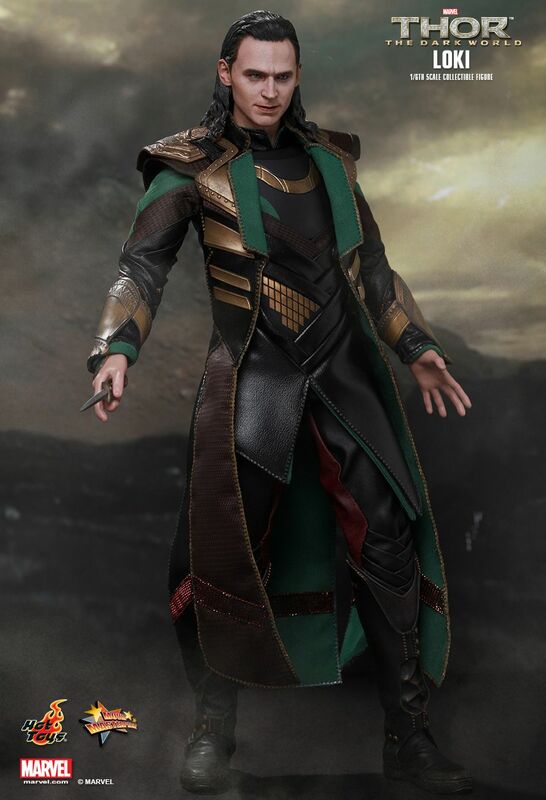 The movie-accurate collectible is specially crafted based on the image of Tom Hiddleston as Loki in the movie, featuring the newly developed head sculpt, highly-detailed costume, weapon and accessories. 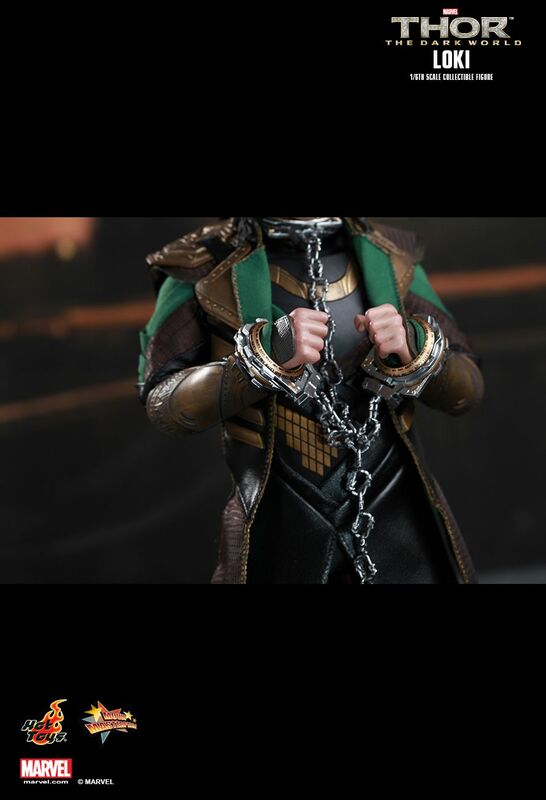 Well done.Hot toys quality-costume neck piece slightly bended-same seen on reviews on youtube-most likely a production issue-nothing major.satysfied about the figure.